Sometimes you just don't have a lot of time to enjoy a good smoke, but the Ashton Classic Cigarillo is just what you need for a quick shot of some great tobacco flavor. 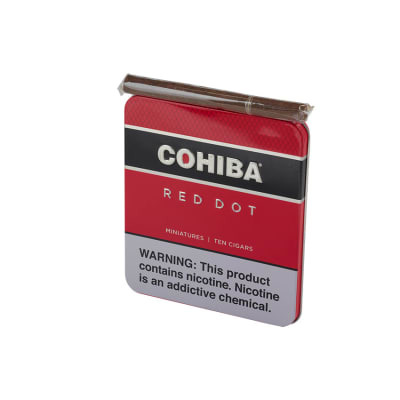 They come in convenient little tins that are easy to take wherever you go and whenever you're up for a good smoke! 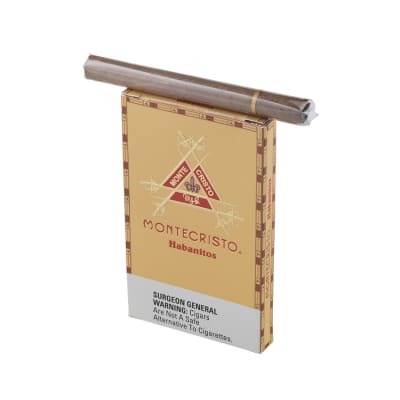 Blended with fine premium tobaccos, crafted in the European Union, these exceptional smokes are wrapped in the finest African Cameroon leaves. 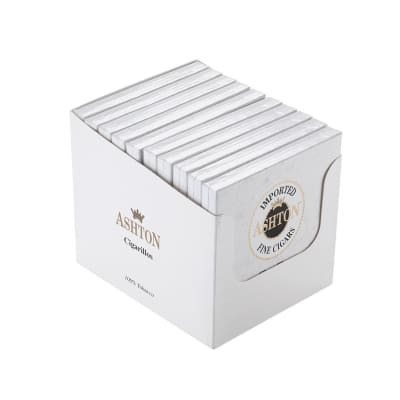 Amazing & consistent quality makes Ashton cigars highly regarded, & these Cigarillos are a smart choice for spending your time, when time is minimal. 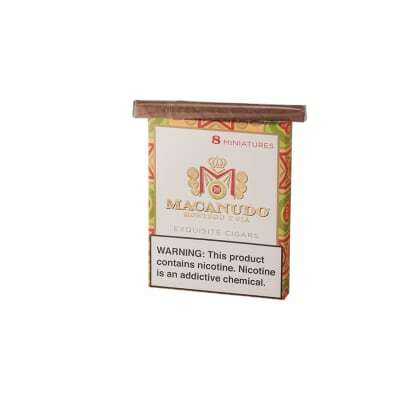 I've been looking for that quick, smooth smoke in allot of brands and finally found it. 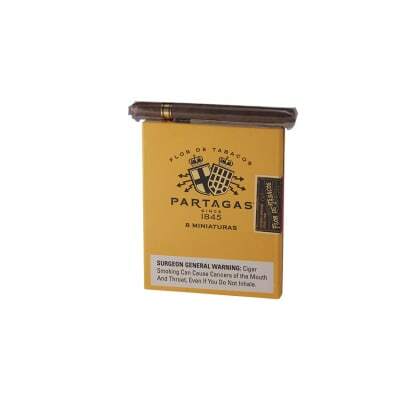 This is a very smooth buttery smoke, a bit on the full bodied side but not harsh like other small cigars. If you are looking for a smoke that takes about 5 minutes or so this is the one for you.